Folks love it when things are easy. Convenience is desirable, and people take advantage of it whenever possible. 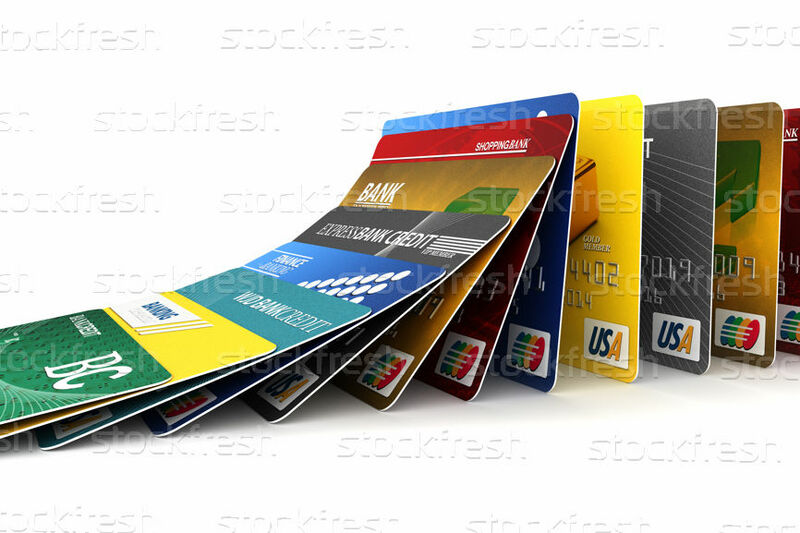 Expediency is the reason why people use credit cards so often. No one has to worry about carrying large amounts of cash, and all it takes is a swipe of a card to get a purchase transacted. Credit cards, however, are dangerous to financial wellness. They can cause some serious problems. Retailers will not openly admit it but they appreciate the use of credit cards because of potential over purchasing. It is a well-known fact that customers will buy more if they use the plastic. It does not take long before a cardholder has a large balance on the credit card. The balance carries with it an interest charge that is in double digits. The interest charge means that the balance can quietly grow to larger and larger figures. Minimum payments will grow accordingly. Some people will try to get by with just minimum payments or, a worst-case situation, try to ignore credit card payments. It doesn’t take long before financial wellness is in extreme emergency. Countrywide Pre-Paid legal services knows the danger of mounting credit card debt. We have a program intended to help people avoid credit card hell. Countrywide takes advantage of the expertise and experience of a nationwide network of certified counselors. These are people who understand the menace of credit card debt and have proven ideas on how to solve this dilemma. The Countrywide counselor will meet with a plan member at the plan member’s request. These meetings are easy to set up because the Countrywide counselor is close at hand, just as with our group legal plans. The counselor will, first of all, review a person’s overall budget. This would be the incoming cash in the outgoing payments. The financial wellness counselor looks at the pattern of payments and sees if there are any major concerns. There are ways of paying down credit card debt which go above and beyond a minimum payment. For example, a person can continue with minimum payments on one card or pay off a card with a lower debt balance. There may be opportunities for debt consolidation and the counselor will look at those. This financial professional’s guidance is critical when it comes to debt consolidation. There is some fine print which, if a person is not careful, can result in large penalty costs. Our counselor will be able to note potential problems and point them out. The counselor can also recommend certain debt consolidation programs that don’t cause bad consequences. What comes out of the meetings and analysis is a plan of action by which a person gets out of credit card quicksand. This financial wellness plan member can make the payments and at the same time handle other expenses. Severe cases will require a recommendation of a debt management plan. It cost a little bit more, but it helps quite a bit. When a prospective client sees all our benefits, the decision-maker will note some benefits do not match the needs of the workforce. We appreciate that, and we permit choice when it comes to designing the financial wellness program. Benefits that will have the best positive impact on employees can be selected. Countrywide will provide superior administration and excellent member service to ensure that maximum benefits are derived. A Countrywide financial wellness plan member does not need to panic. We provide the kind of service and resources needed to end a problem with personal finances. We can assist an individual in making sense out of a personal budget and find ways to pay off the bills. All our benefits are intended to assist in a proactive way. Decision-makers should contact us at the earliest convenience to find out more. We want to be able to explain what the Countrywide advantage has for all employees.